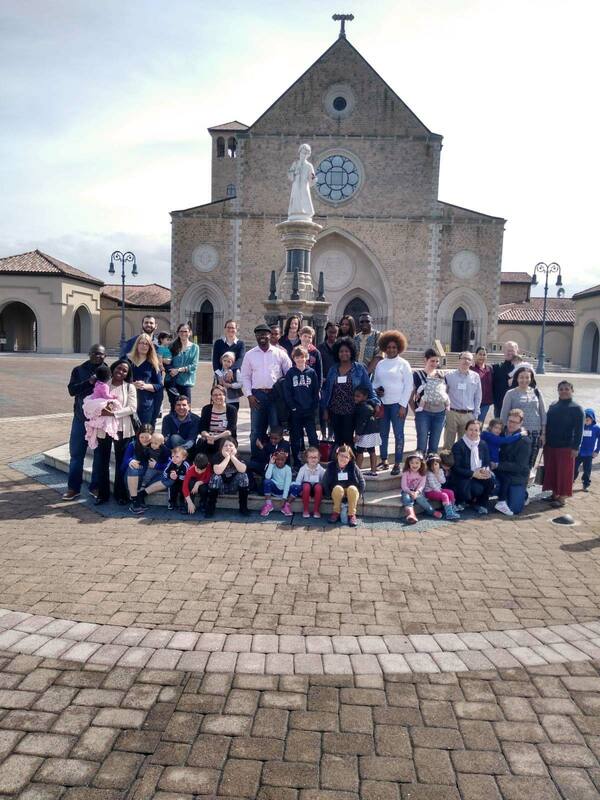 The Northern California Community (8 members of the East Bay household and 4 members of the Peninsula household) had a lovely Community day this Sunday to kick-off the Marian year! After attending mass, all gathered at Paul and Camille’s house in Mountain View to praise, listen to Laurent Landete’s message to open the Marian year, share a delicious meal, prepare for our upcoming outpouring of the Holy Spirit by listening to Bridget’s teaching, and just enjoy each other’s presence. We reflected on Laurent’s invitation for each of us to live visitations – a time of presence and charity towards our brothers and sisters, exchanged on the beauty of our Catholic faith and prayed together. It was a joy-filled and relaxing day. Praise be to God for the gift of the Community and for brothers and sisters to walk with on our journey to Christ! 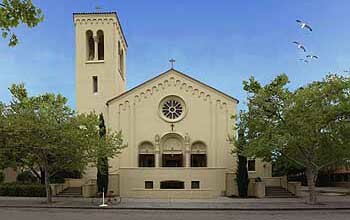 If you live in the San Francisco Bay Area and are looking for fellowship and prayer, reach out to us here! We have weekly households (aka small groups) and Community days every 6 weeks or so. Our next gathering will be on October 28-29 for a whole weekend retreat. May the Holy Spirit, through the Emmanuel Community brothers and sisters in the US, bring all closer to Jesus.